The current feeling is that the chances of a company being hacked is a matter of when rather than if, but businesses continue to struggle with how to actually measure if their security solutions are working. 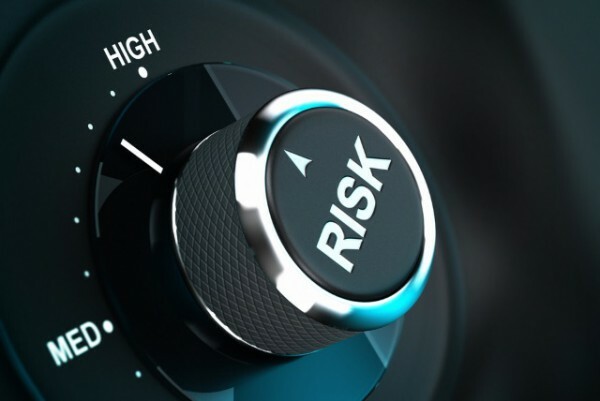 Security ratings company BitSight is launching a new tool that will help customers identify the optimal course of action needed to improve their overall risk posture. BitSight Forecasting uses unique risk and security analytics available through BitSight's ecosystem. With these customers can model various security scenarios and project how changes to processes, technologies and culture are going to impact their environment. Using aggregated security performance data from global organizations, BitSight Forecasting offers an innovative approach for companies to model different scenarios and outcomes within their security and risk programs. This allows them to answer difficult yet critical questions about where to spend security budgets, and which activities will help reduce risk most quickly. "Security is complex and today's threat landscape has made it increasingly difficult for organizations to understand, in a quantifiable fashion, which investments will yield the greatest results," says Stephen Boyer, chief technology officer at BitSight. "Businesses need a solution that will help them identify the proper strategy and resources necessary to mitigate risk. BitSight Forecasting, a first of many analytics offerings to come, helps our customers manage the complexity of options for investment prioritization and ensure they come out on top with the right path forward for measurable security improvement." Features include the ability to explore different scenarios to identify immediate opportunities for security performance improvement that fit with available resources and environment. Businesses can generate logical, data-informed plans of action to target security performance goals, and IT and security leaders can monitor security performance against established goals. You can find out more on the BitSight blog.